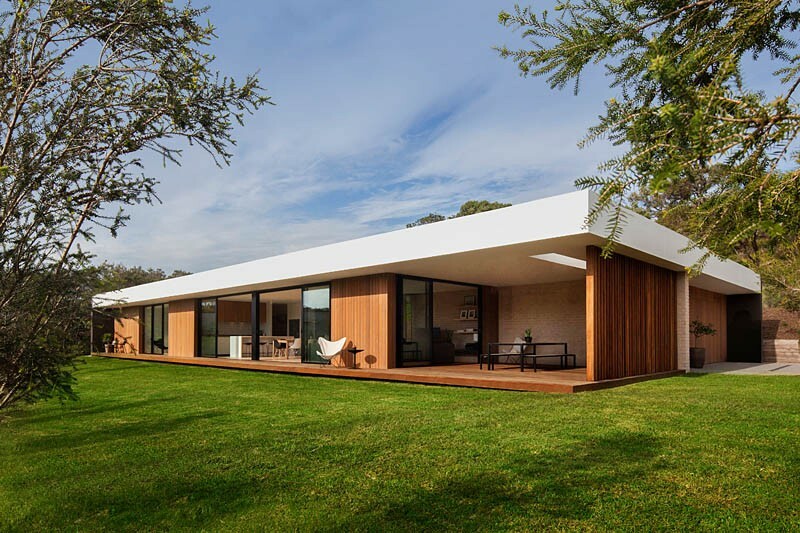 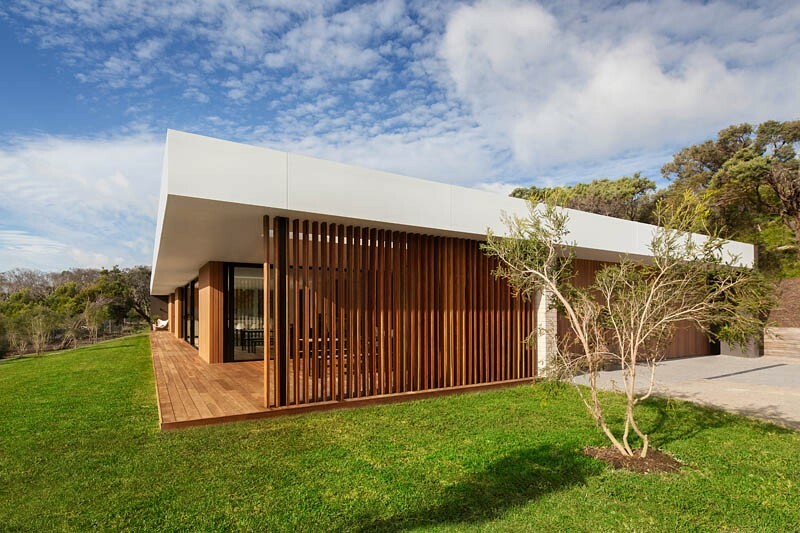 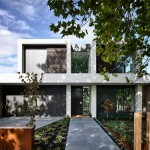 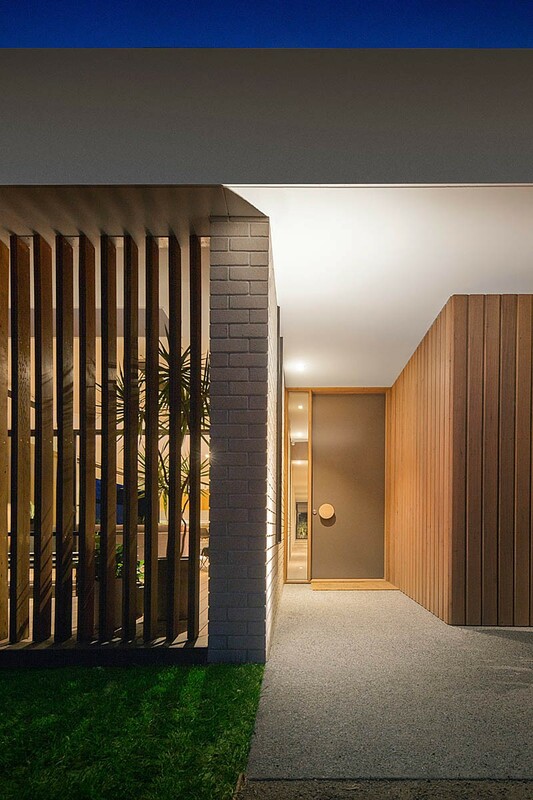 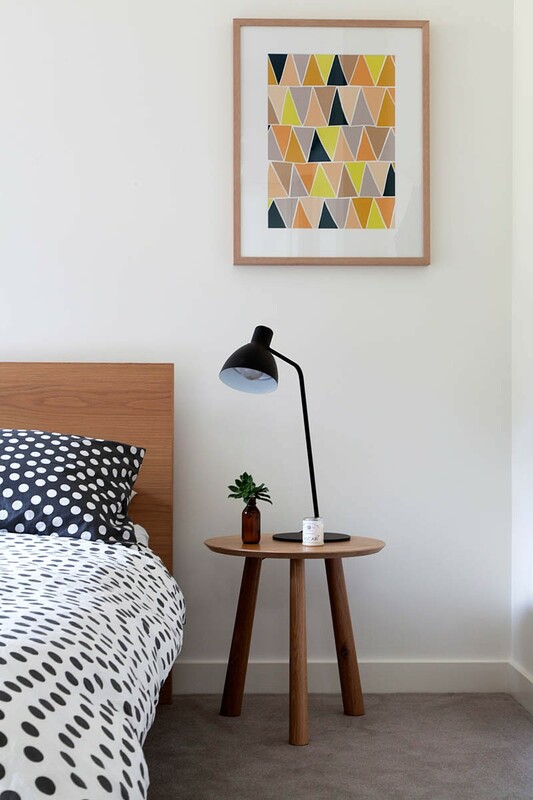 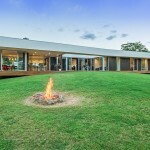 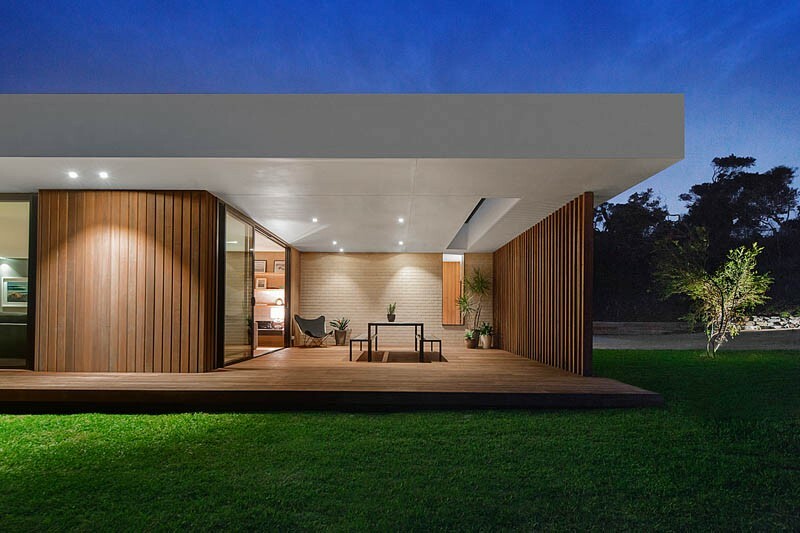 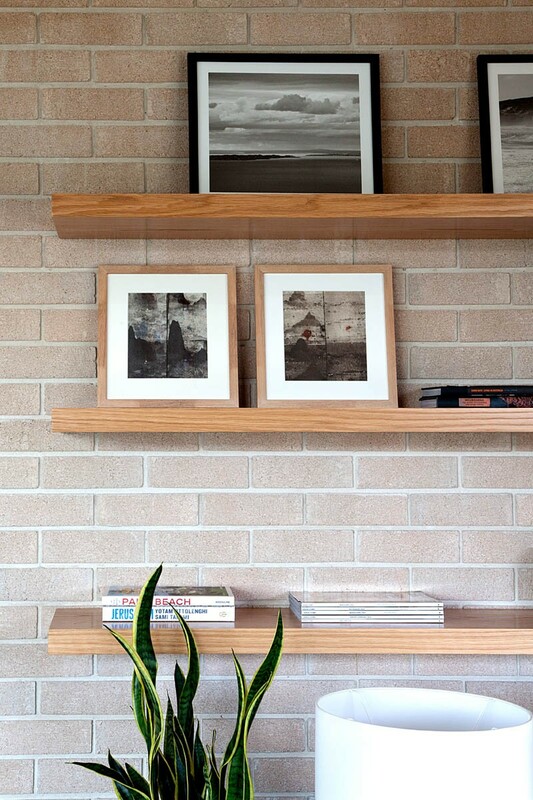 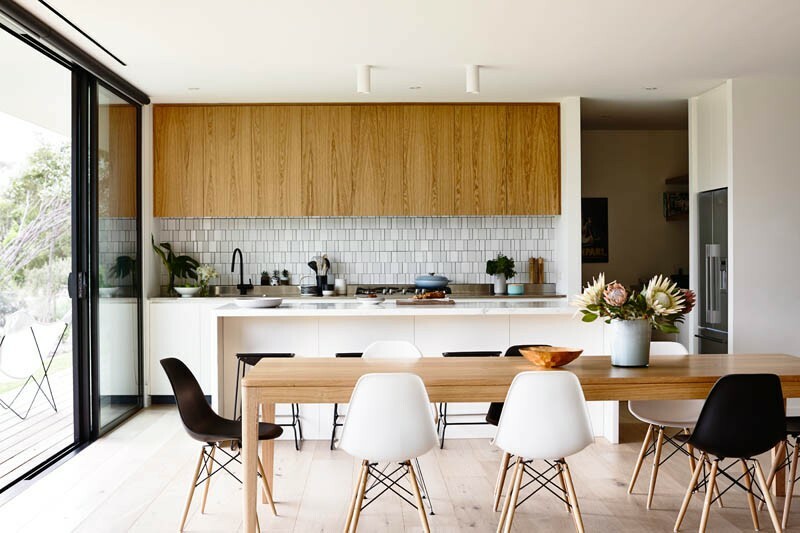 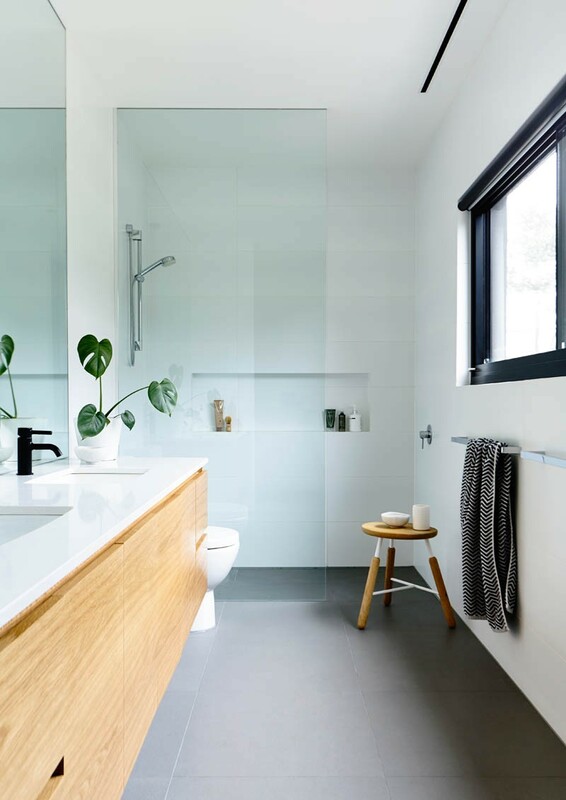 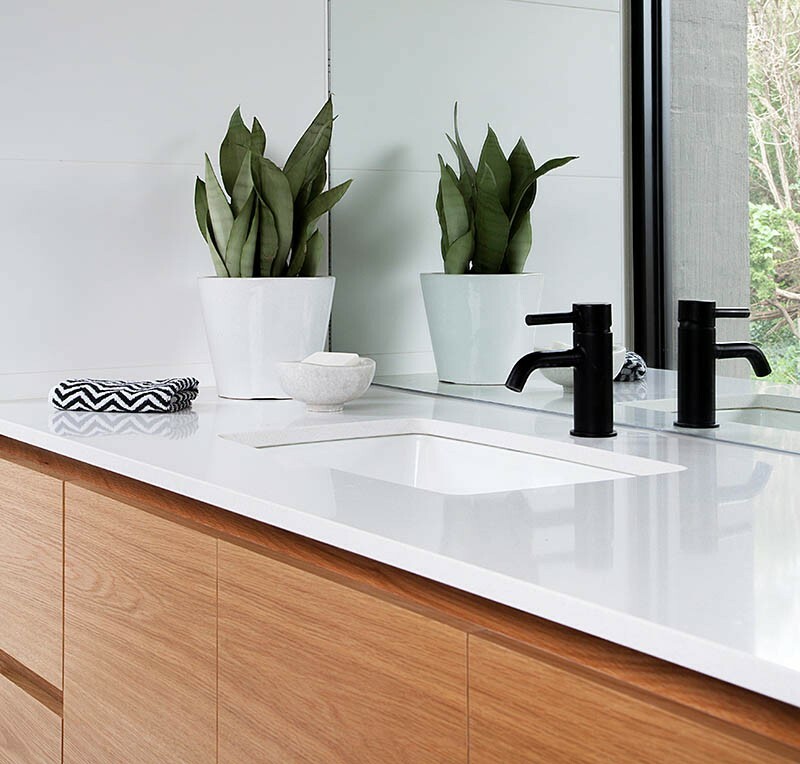 InForm Design have sent us photos of a new house they completed on the Mornington Peninsula in Australia. 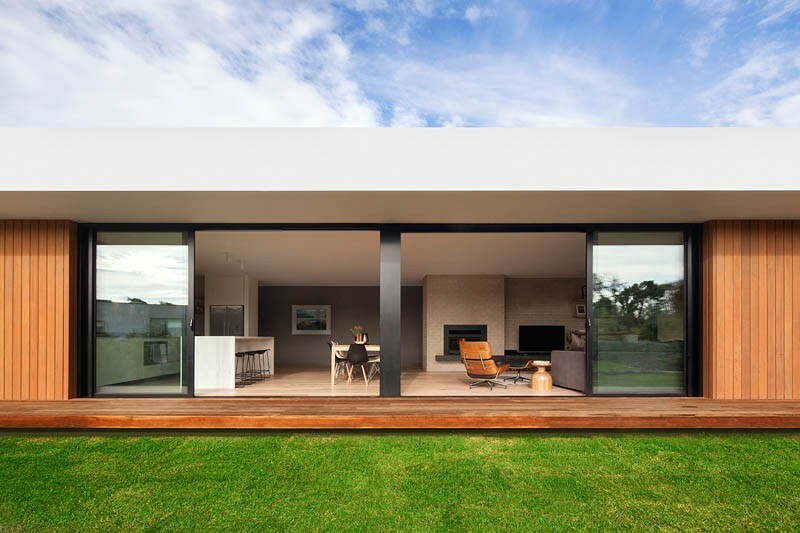 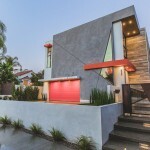 The house includes a double garage, four bedrooms and a lounge, as well as an open plan kitchen and living space. 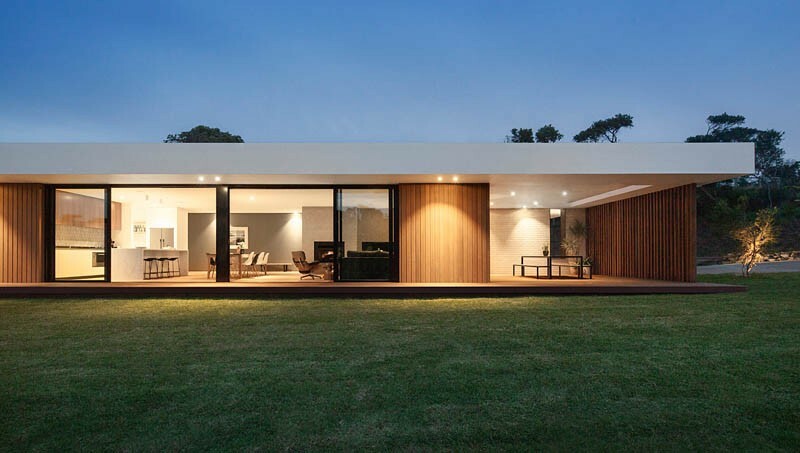 A long lineal roof plane caps the entire building, while large full height black aluminium doors connect the living areas and master bedroom to the deck and sweeping lawn beyond. 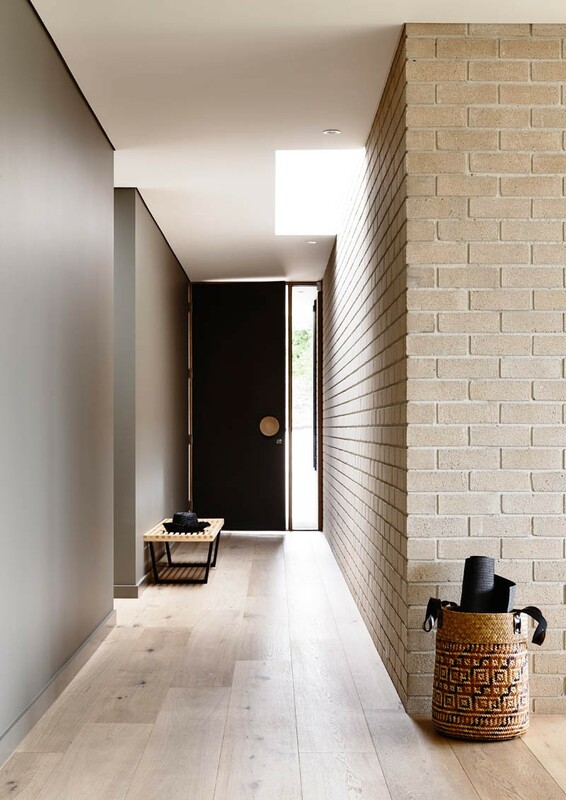 White oiled oak floors add an appropriate contemporary but rustic sensibility to the interior palette.